Volcano Eruption Extreme is a new online slot developed by NextGen Gaming limited for which total reels are 5 and Paylines are 25. Play this amazing slot using any NextGen online casino with the help of your mobile, smart phones, tablet or even desktop with coin sizes of 25 to £€62.50 per spin. The game has a bonus round as well and it gives you a chance to win a good 500 times on your total stake as jackpot. Volcano Eruption Extreme is a successor of Volcano Eruption slot which was very popular a few years ago. 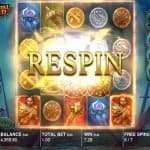 The game has a great soundtrack which attracts players like me who love to play lively slot games. 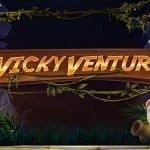 The Eruption feature of this slot will offer you 5 free spins. 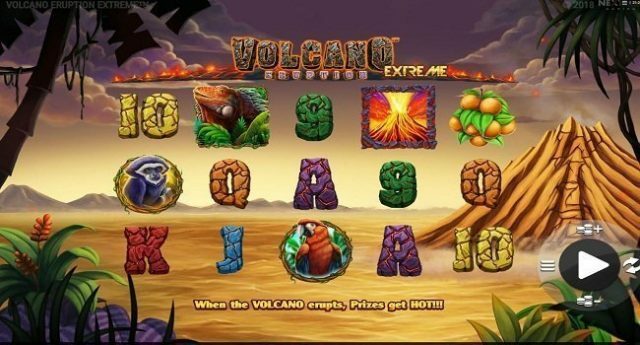 Volcano Eruption Extreme online slot is set against a backdrop of simmering volcano where you will see symbols such as A, K, Q, J, 10 and 9 playing cards. You will also see some other high paying symbol on the reels like spider monkeys, parrots, fruit bunches and tegu lizards which is the most rewarding symbol of this game offering you 20 times of your total stake if you land 5 of these symbols across your payline. Eruption feature- The game has a wild symbol as well in the form of the erupting volcano. The will symbol replaces all other symbols on your reels but it lands only on middle 3 reels i.e. on reels 2, 3 and 4. 3 of these erupting volcano wild symbols will trigger Eruption feature which could get you 5 free re-spins and will give you 5 times your stake. Volcano Eruption Extreme is a very good slot game. 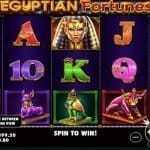 It is one of the latest video slots from the house of NextGen gaming limited. You can play this slot at any online casino nextgen and could win a whooping 3,289 times your total stake.